Austin has a number of small to large-scale studio facilities, conveniently located close to downtown and ready to house productions. 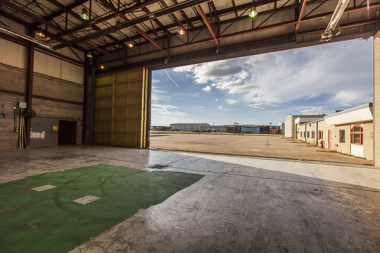 These complexes offer a range of stages, office space, amenities and support services to meet the needs of big feature film and television productions. 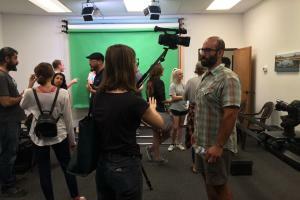 ATX Studios is a full service film and entertainment studio complex with office space, located 10 minutes from downtown Austin and 5 minutes from Austin-Bergstrom International Airport. 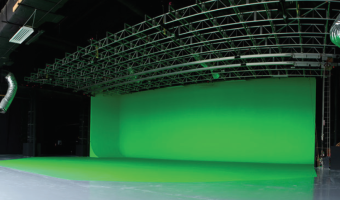 ATX Studios is a private and secure facility equipped for large-scale production of film and television. 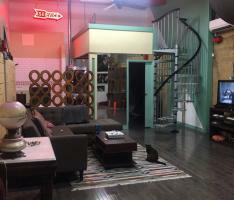 The Austin Movie Gear Studios is an extension of Austin Movie Gear rentals. 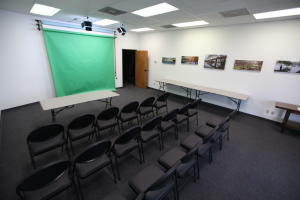 The space is great for photo and video shoots, private screenings, rehearsals/auditions, and production meetings. 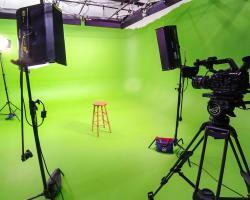 On-site rentals are also available to handle all your lighting and camera equipment needs. 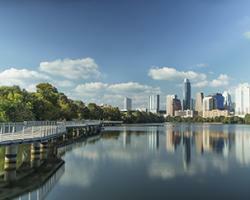 Austin Public is a 7,000 sq. 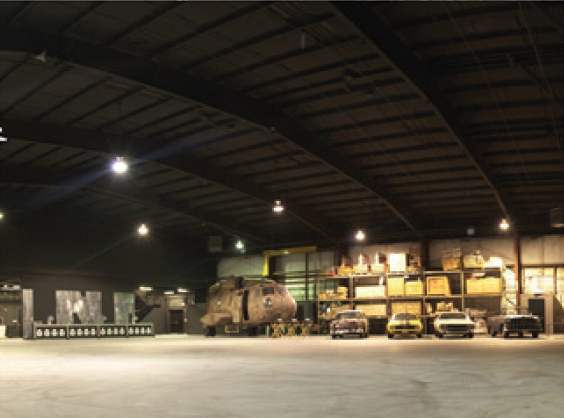 ft. production facility located near downtown that can accommodate film and video production, meetings, performances and screenings. 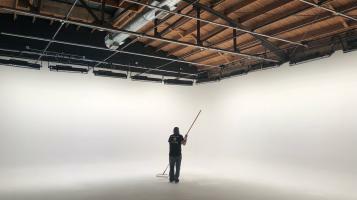 The space features two soundproof, climate-controlled production studios and a large conference room. 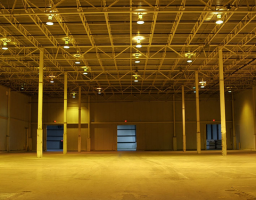 Additional on-site spaces include post-production suites, a large parking lot & loading dock. The studio is fully equipped for photography and video production with a variety of backdrops and both green and white built-in cyc wall. 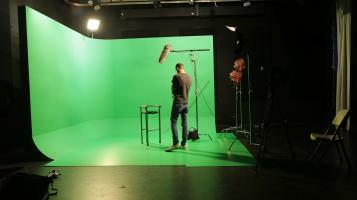 Be it commercial or fashion photography or green screen video, you’ll find an accommodating space ready for production. Austin Studios is a 20-acre film and creative media production complex located in central Austin. 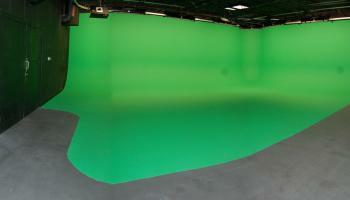 Austin Studios’ production facilities currently feature two sound stages. The lot is also home to production vendors like Chapman Leonard Studio Equipment and MPS Camera. Castleview Productions’ Studio is a professional soundstage with a homey ambience for photography, film, and video production. Located in central Austin, just 10 minutes from downtown Austin and 20 minutes from Austin-Bergstrom International Airport. Tungsten and fluorescent lighting kits available. 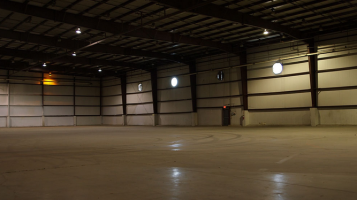 New Republic Studios is a production facility located in Utley, 30 minutes from downtown Austin and 20 minutes from Austin-Bergstrom International Airport. With a groomed for production backlot featuring forests, creeks, hills and plains situated along the Colorado River. 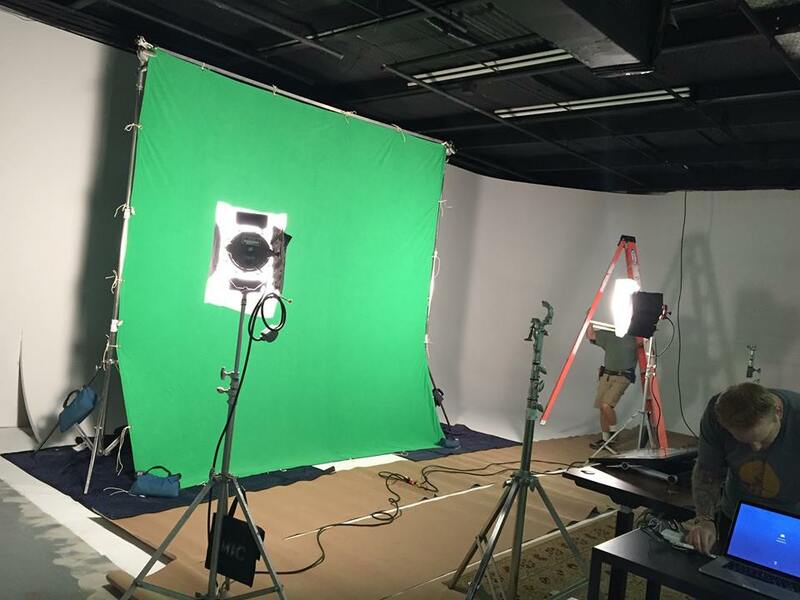 Whether it is a green screen studio shoot, or filming on location with a state of the art Reflecmedia media kit, you can count on a clean key on the Omega stages. Full day or half day rentals available. 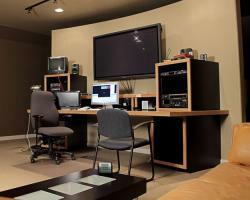 Also available for rent is the on-site production suite for post-production. Stage: 1600 sq. 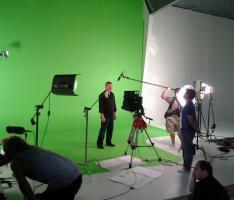 ft. of studio space with a 40 foot cyc wall section and full rigging/lighting grid at 11ft. 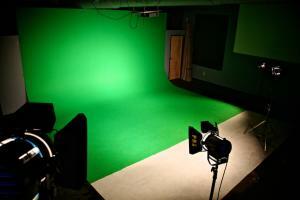 Originator Studios is a professionally soundproofed soundstage with lowering lighting grid. Located minutes from downtown in East Austin, this is the perfect space for video production, motion control, VR & photography. Additional office/flex space and kitchen available. 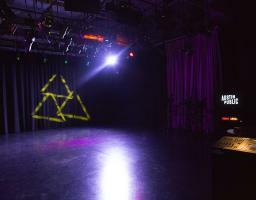 The Picturebox studio features shooting sstage with 140 dedicated amps of power. We have a permanent cyc wall. 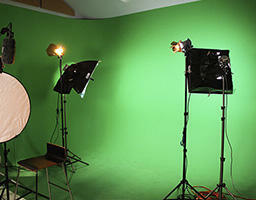 On-site light and grip package rentals are also available to handle all your studio shooting needs. Stages: 1,400 (39’x36’) sq. 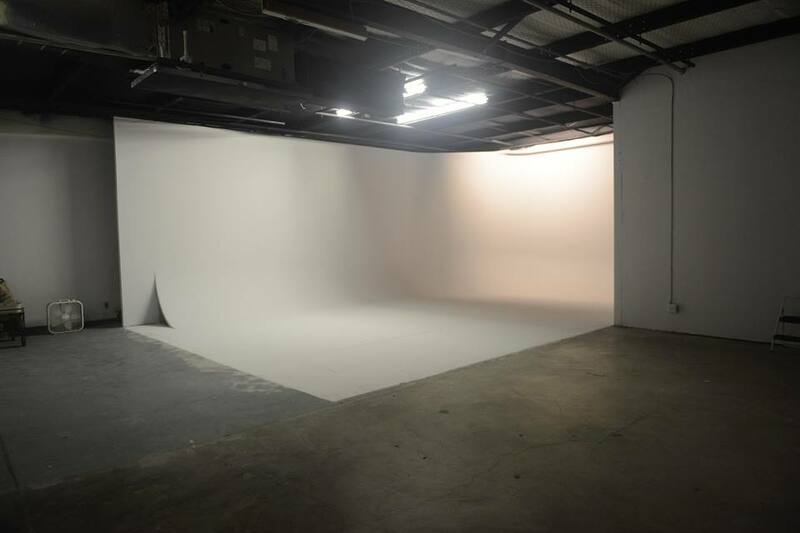 ft. space with a permanent cyc wall — 20 feet wide and 11 feet tall. 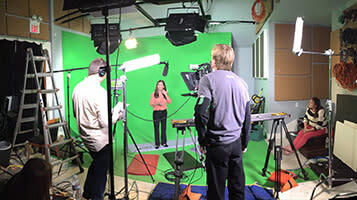 Renegade Studios offers an affordable and dynamic soundstage with a friendly staff that is geared to help filmmakers bring their vision to life. 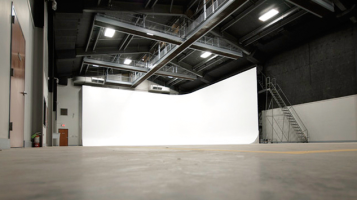 Located in Taylor, just 35 minutes north east of Austin, Renegade Studios also offers on-site gear rental, production office spaces and an on-site mill space to maximize your production value with set and prop creation. 2,500 sq. ft. stage with 65x17” pre-lit cyc wall. 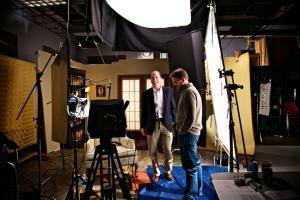 St. Elmo Soundstage offers filmmakers a professional atmosphere makes it easy bring their visions to life. 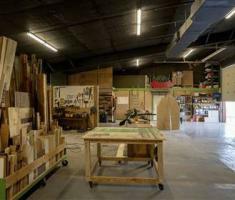 Just south of downtown, St. Elmo has an extensive in-house lighting setup, partnerships with several gear rental houses, and an on-site carpentry/metal shop for prop and stage fabrication. 2,100 sq. ft. stage with 30” cyc wall joints and a 25 ft. wide pre-lit green screen. 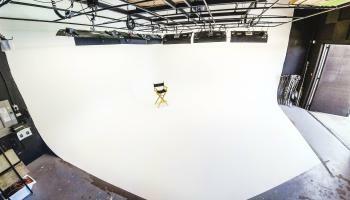 Troublemaker’s location offers a private, enclosed production facility, situated in the heart of central Austin. The studios are located 10 minutes from downtown, 15 minutes from Austin-Bergstrom International Airport and are accessible 24 hours a day via on-site security. 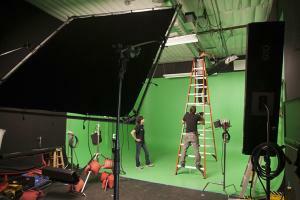 Vivian is a full-service photography and video production studio located in north Austin, Texas. from project coordination & digital content to editing & fabrication, Vivian has the resources for your creative needs.